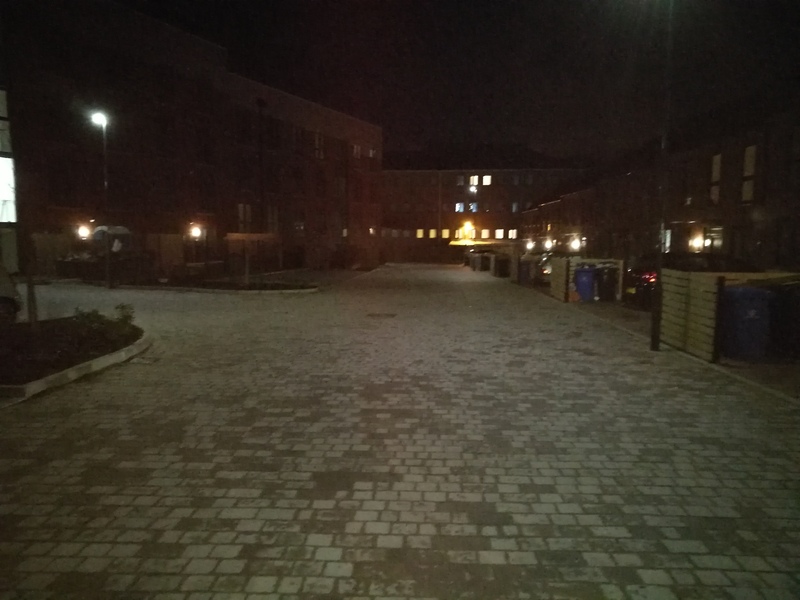 Working on behalf of Balfour Beatty Living Places (BBLP) in Derby which BBLP have the street lighting PFI working in partnership with Derby City Council (DCC), MMA Lighting Consultancy Ltd provided a section 38 street lighting design solution in January 2016. The lighting design solution met the then current DCC specification and in accordance with BS5489:2013. The scheme was lit to P5 with the SP ratio of 1.53 applied and utilized the Orangetek Aria LED 1.31 klm Medium Lens. 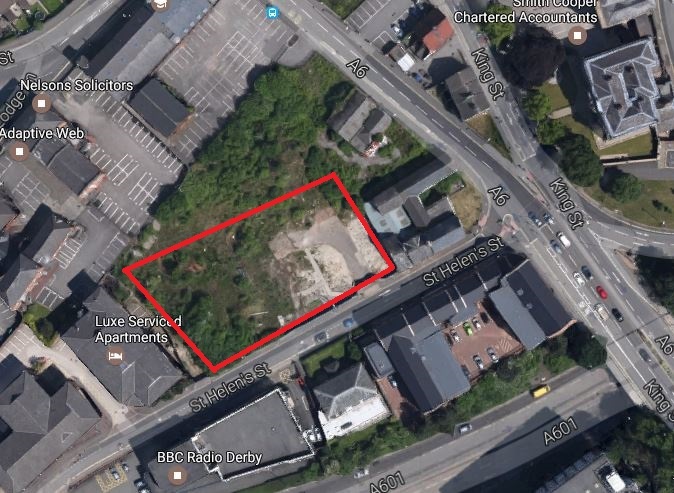 The site is located off St Helens Street just outside Derby City Centre which is nestled between the A601 and A6. The site historically has been in an area used as a marble factory which supplied building materials for the boom in Derby during the industrial revolution which Derby and the wider area is famous for, hence the name Marble Close for the new housing development. When designing the project using lighting realty we positioned the lighting columns to avoid windows and keep spill lighting to a minimum. Having visited site after the scheme was installed it has to be noted the amount of back light was minimal and road had a good even spread of light. 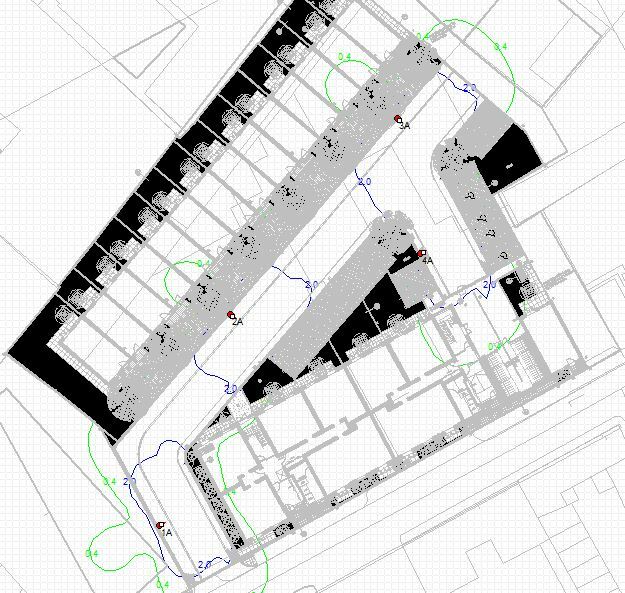 The scheme has been designed and installed successfully, the client added: “I’m happy with the lighting design MMA produced, I will definitely consider using MMA again in the future” James McDaid, Project Manager BBLP. Method statement and risk assessment, tailored for the client.